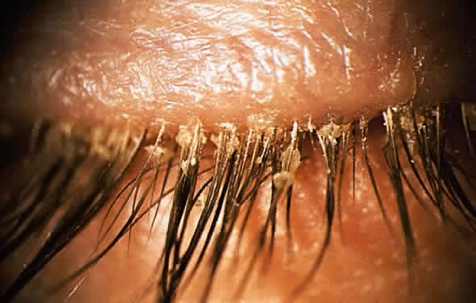 WHAT ARE THE CAUSES OH BLEPHARITIS ? 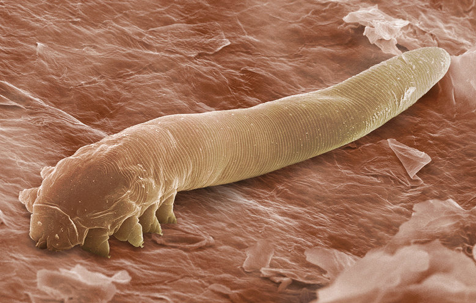 The Demodex mites are one of the main cause of Blepharitis cases. The mite that lives in the sebaceous glands causes severe itching and irritation, inflammation of meiboian glands. They lay their eggs on the lashes, and then crawl back into the follicle. 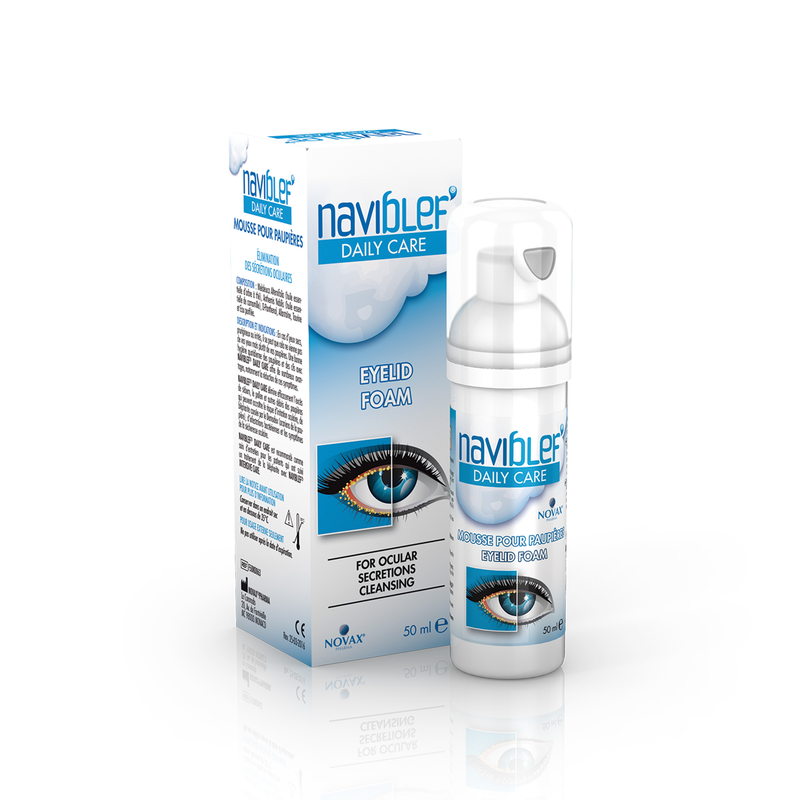 It is difficult to diagnose the presence of Demodex, they scarve around lashes . They can be examine with microscope on skin and lashes. 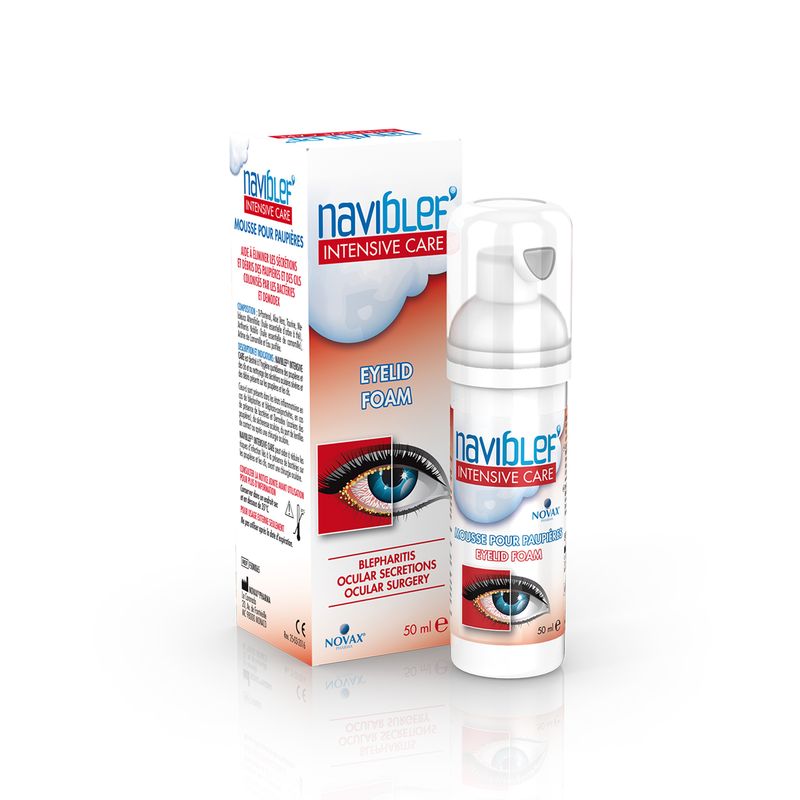 When a blepharitis crisis arises, use NAVIBLEF® INTENSIVE CARE: recommended for 3 weeks. 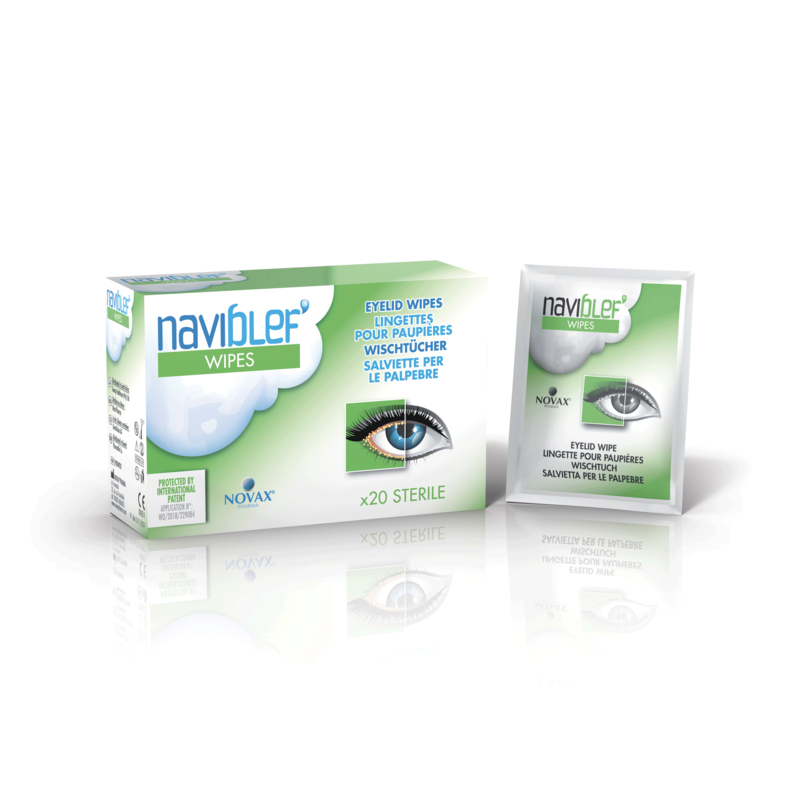 Then switch to NAVIBLEF® DAILY CARE until the next blepharitis crisis.